Harbinger Systems, a provider of HR Technology services, recently sponsored a research report on ‘The State of Artificial Intelligence in HR’ to be developed by HR.com. Around 600 HR professionals participated in the research and shared their views on AI in HR and its influence on current HR workflows. 1. AI is having a big impact on Analytics and Metrics. – People analytics has helped in making effective fact-based human capital decisions. 2. Chatbots and virtual assistants are widely expected to become effective. – Chatbots are helping in reducing the complexity and time for organizations, and ensuring better management. 3. AI is having a strong impact in Talent Acquisition. – Automating the HR functions such as interview scheduling, employee on boarding, etc. saves time and lets the HR professionals focus on other critical issues. Yes, I agree that Harbinger may contact me for news, updates, marketing and sales purposes. 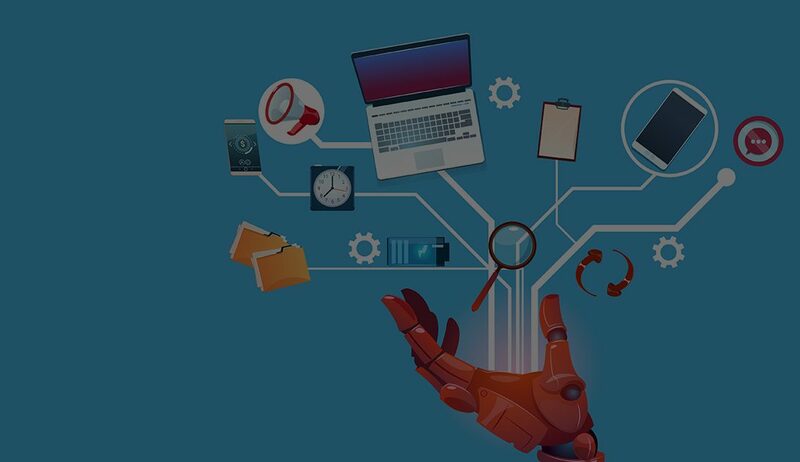 Harbinger Systems along with HR.com did a webcast on ‘AI in HR Tech: Trends, Use Cases and Demos’ on December 11th , 2018 at 12:00 PM ET. The webcast, presented by Shrikant Pattathil, President and Maheshkumar Kharade, AGM – Technology at Harbinger Systems shared insights about, 1. Trends and use cases of AI-enabled HR Tech applications. 2. How AI-enabled applications are enhancing candidate, practitioner and employee experience. 3. Key benefits and challenges in implementing AI-enabled applications.